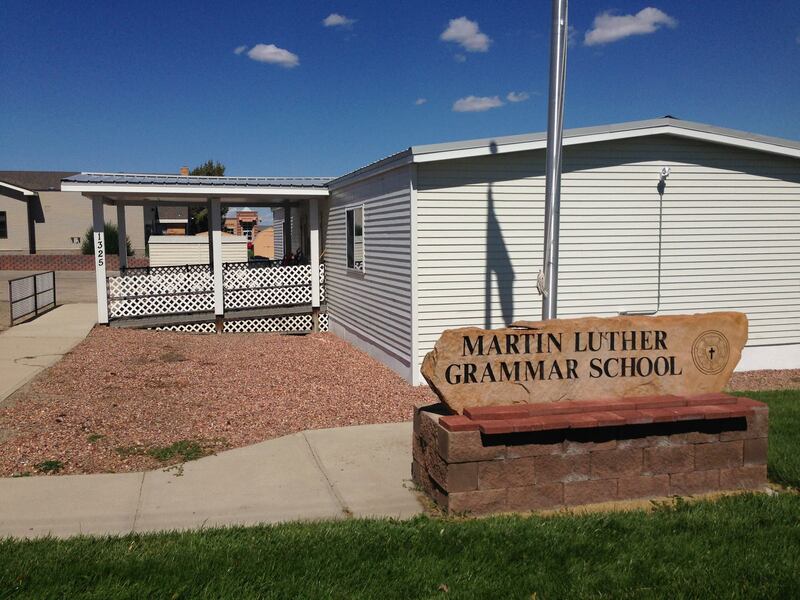 Martin Luther Grammar School and Immanuel Academy teach children in the way that they were created to learn. We teach your students in the same way the ancient Greeks and Romans taught their children, how the Reformers of 500 years ago taught their children, how the American founding fathers were taught. You've heard of the Three Rs: Reading, Writing, and Arithmetic. That's what you will see at MLGS. The arts of language include Grammar, Logic, and Rhetoric. The arts of mathematics includes arithmetic, music theory, geometry, and astronomy. Our grammar school prepares scholars for our academy, where they study higher math, more science, ask questions and connect concepts, and learn how to speak and write winsomely. 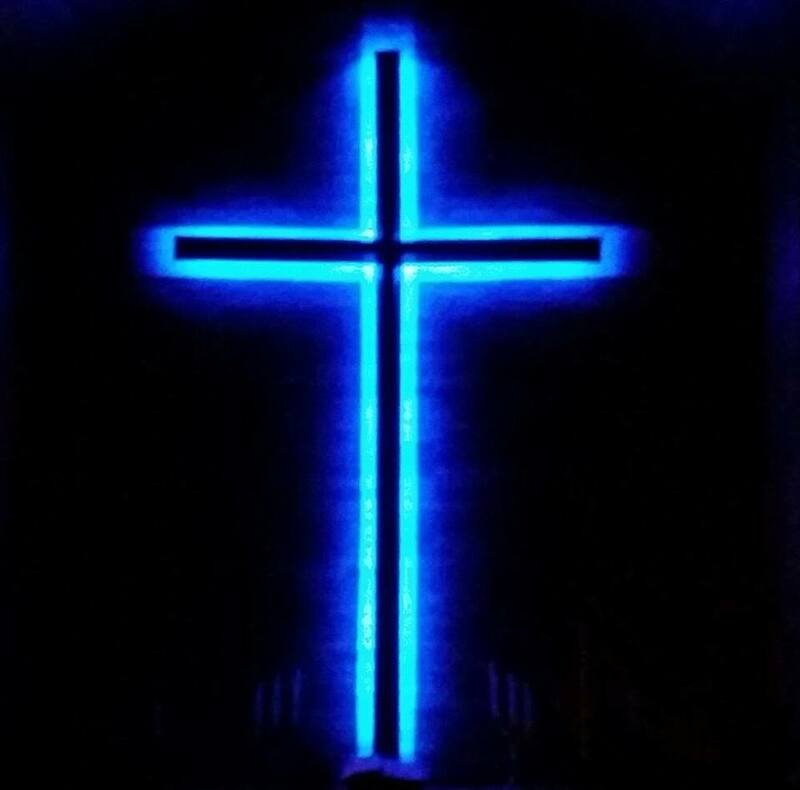 Our congregation is a member of The Lutheran Church--Missouri Synod (www.lcms.org), a church body that stands firmly on Scripture and not on the fads of the day. We are named for Martin Luther because he returned the church of his day back to the Bible. A Biblical Worldview is part of every academic subject. We rejoice to have Chapel and study of God's Word every school day. 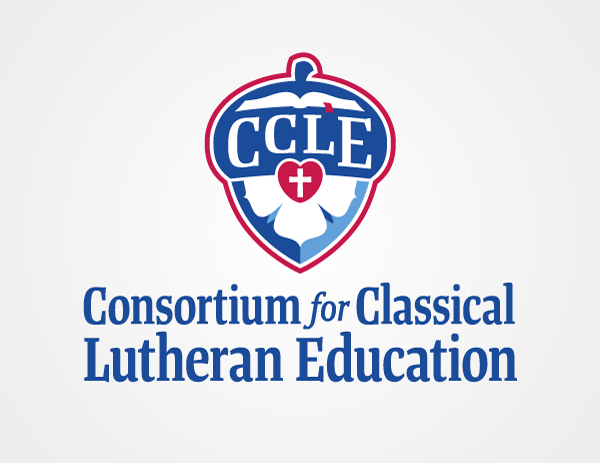 "Classical Lutheran education can be deﬁned as the classical liberal arts with Lutheran catechesis. Dr. Gene Edward Veith has suggested that 'The liberal arts can equip a child for eﬀective service in the world; catechesis can quip a child for everlasting life' (Korcok, 2011, p. xii). The liberal arts cultivate the student’s mind and character with academic rigor, tools for learning, and formative content. 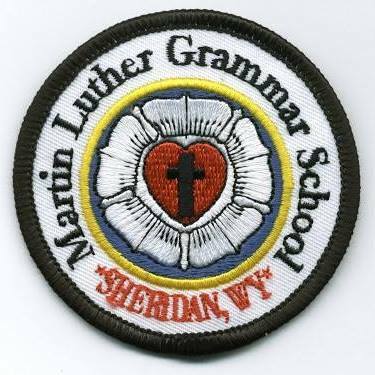 Lutheran catechesis instructs and nurtures matters of the soul through the Holy Scriptures, the Lutheran confessions, and the liturgy and hymnody of the Church..."
We use direct instruction, integrate Latin and English in language arts, teach phonics, and avoid "Common Core." "Classical Lutheran education seeks to cultivate in students self-knowledge, tools for learning, the ability to contemplate great ideas, and an understanding of the world in which he lives -all for the love and service of others. Above all, classical and Lutheran education inclines a child toward truth, goodness, and beauty found fully and eternally in the person and work of Jesus Christ. This is most certainly true." "With the Seven Liberal Arts, the three sciences: moral, natural and theological, and the Small Catechism’s Six Chief Parts, classical Lutheran education prepares servant leaders for church and world." Students who attend MLGS and IA acquire a number of benefits from our unique schoosl. As a result, they emerge as unique individuals with a multitude of skills and talents to offer. Why Do Parents Choose MLGS? Please continue your visit of our website by clicking on the tabs above. Follow-up with us and schedule a school tour!